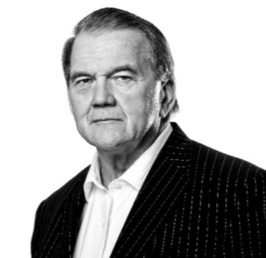 Tom Ridge is Chairman of Ridge Global. He served as the first US Secretary of Homeland Security, and is known worldwide as an expert on cyber security, international security and risk management issues. His aggressive technology strategy helped fuel the state's advances in economic development, education, health care and the environment. Chairman of the U.S. Chamber of Commerce's National Security Task Force. Phil Bond is one of America’s most honored technology policy experts. A former US Undersecretary of Commerce for Technology, his 25-plus year career in Washington has included numerous citations for his leadership roles in the Executive branch, on Capitol Hill, at major high technology companies, and associations. 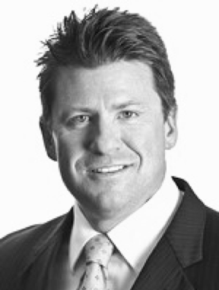 David Powell is the Chief Executive Officer for the Federal Business Council (FBC). David is the co-founder of CyberUSA. He and his team have developed many cyber initiatives, including The CyberMaryland Advisory Board & Conference, The CyberTexas Conference, The National Cyber Map, The National Cyber Security Hall of Fame and the original Federal Information Assurance Conference. He is currently spearheading multiple initiatives geared to defining and advancing cyber throughout the country. FBC also works extensively within the Intelligence Community, Department of Defense and Civilian Agencies of the United States Government to produce mission-specific training events, exercises, meetings, industry outreach programs, conferences and expositions. Howard County General Hospital, a member of Johns Hopkins Medicine. 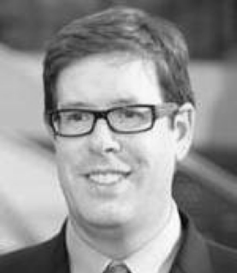 Tom Hopcroft is President and CEO of the Mass Technology Leadership Council (MassTLC), the region’s leading technology association and the premier network for tech executives, entrepreneurs, investors and policy-makers. Merged with the Mass Software Council in 2005 and later the Mass Network Communications Council in 2009 to form what is today the largest technology organization in the New England with 500+ member companies ranging from early stage start-up to global enterprise across the entire tech ecosystem. 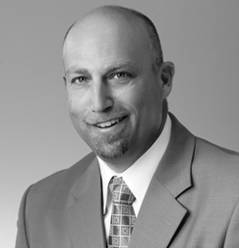 Larry Letow is the CEO and President of Convergence Technology Consulting LLC. As CEO and President, Mr. Letow has led the company to strong growth in each year. In addition, he has acquired multiple organizations as part of Convergence’s growth. Letow currently serves the technology community in many capacities. He is presently Co-Chair and Founder for the National Cyber Security Hall of Fame and servers on the Executive Committees for CyberMaryland and CyberUSA. He serves on the Board for the Governors Workforce Development Board, State of Maryland Cyber Task Commission and the State of Maryland 2.0 Cyber Maryland Board. He is Chairman-emeritus of the Tech Council of Maryland and GovConnects. His philanthropic activities include serving on the Board of Visitors for Towson University and the Foundation Board for the University Systems of Maryland. He is very involved in multiple charities and is Chairman-emeritus for Ulman Cancer Fund for Young Adults and The Little Things for Cancer. Pervious accolades have included being named a finalists for Executive of the Year for multiple publications and being recognized as the 2008-2009 Corridor Person of the Year and Howard County 2009 Tech Legend. 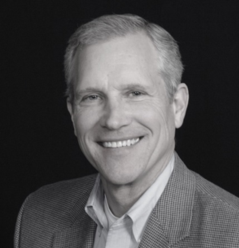 Rick Geritz is the CEO and Founder of LifeJourney, a technology platform designed to inspire our nation’s youth to "Test Drive” what their future would be like to follow careers in the Cyber and STEM fields. A serial entrepreneur, he has spent the last 20 years building early stage companies. Co-founder of the CyberMaryland initiative. 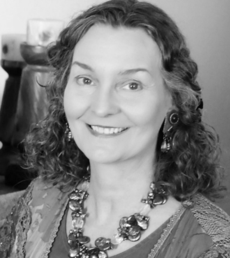 Jane Ginn has over 30 years of international business experience in engineering consulting, information technology, and cyber security threat intelligence. Fellow at Washington State University’s Institute for Resource Management. 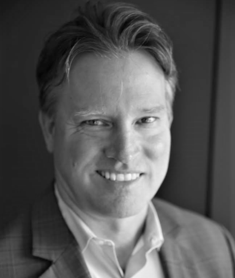 Darin Andersen is a distinguished professional in cybersecurity and the Internet of Things (IoT) with nearly two decades of experience in the security industry. His leadership, expertise and perspective in the cyber sector have made him a frequent speaker, panelist, moderator, corporate/startup advisor, author and media analyst. 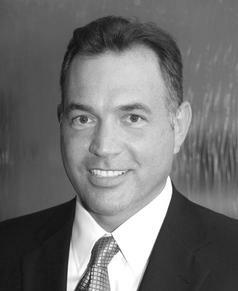 Joe Sanchez is the Executive Director of the CyberTexas Foundation. He is an executive experienced in military and community activities involving Intelligence, Cyber Operations and Security, Education and Legislative matters. 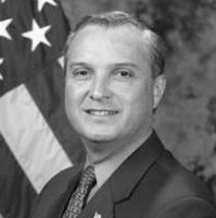 A 6th generation Texan, Joe Sanchez is an executive experienced in military and community activities involving Intelligence, Information Technology Operations and Security, Education, Innovation and Legislative matters. A local “social entrepreneur and technology evangelist,” Joe established a prominent Cyber Security educational base in San Antonio and has helped promote the growth of local cybersecurity industries and associations. Joe served in the U.S. Senate and U.S. House of Representatives as a Congressional Fellow. He currently is the Chief, Network Operations, 625 AF Operations Center, Joint Base San Antonio - Lackland. 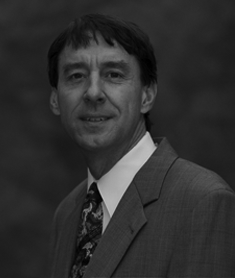 Doug DePeppe has practiced multidisciplinary cyberlaw while serving in cyber operations offices in the US Government, in the US Military, and in private practice since 2004. He holds a Juris Doctor and a Master of Laws degree with a focus on national security law and cyberlaw. He served on the 2009 White House 60 - day Cyberspace Policy Review, as part of the Lawyers Working Group; and, in 2012, he was recognized as a Subject Matter Expert for his contributions to the US Department of Energy publication: Electricity Subsector Cybersecurity Capability Maturity Model. 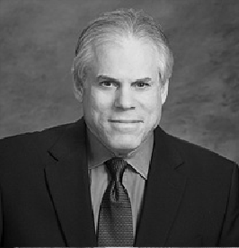 In private practice with eosEdge Legal, a firm he founded, Mr. DePeppe provides Breach Coaching and Cyber Due Diligence advisory to corporate leadership, and public-privacy partnership and information sharing assistance to a cross-sector set of clients. His deep understanding of cyber risk, honed from years of legal support to cyber operations, military and commercial, affords clients cutting edge preparation and response to cyberattack. Mr. DePeppe engages in international consulting to both public and private organizations, has spoken at conferences across five continents, and has published his work in periodicals and journals. He also leads two cyber working groups with affiliation to the Department of Homeland Security (DHS), including the ISAO Standards Organization; and he serves as Board President of the Cyber Resilience Institute, and leads its Sports-ISAO Program Office. He presently serves as Principal Investigator for a Community Cyber Marketplace model, the c-Market, under contract to DHS.